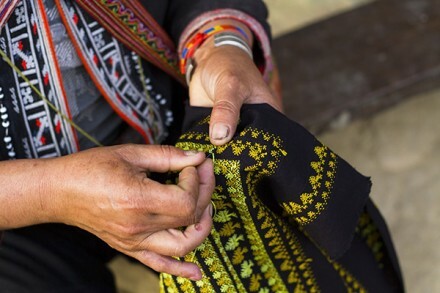 Sapa has been on the must-do list when visiting North Vietnam for a long time. 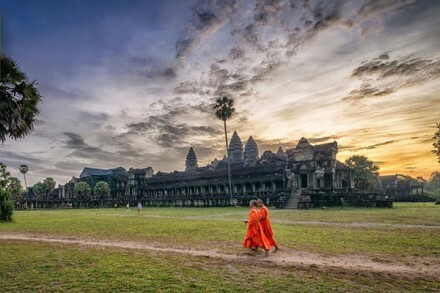 Many people go there because of its unique cultures and tradition. Here is the list of the best places to stay in Sapa Vietnam in order to help you totally relax after having a whale of a time exploring the surrounding environment. Since we deeply understand that choosing a nice hotel to stay is critical to making your trip more perfect. Hopefully, this article can help. 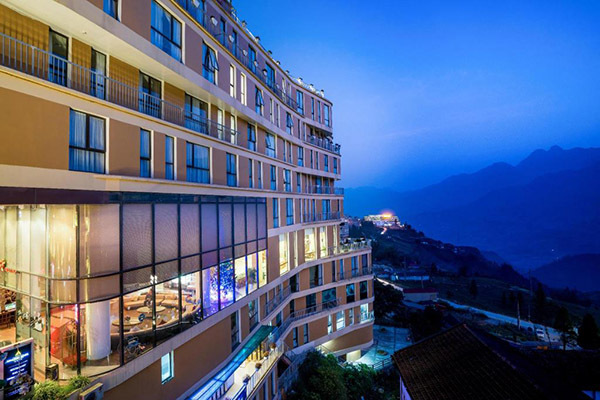 Its name is Sapa Amazing Hotel, which is classified as 4-star resort with all necessary service. Located in the central of this romantic town and conveniently built within the reach of Sapa’s shopping, restaurants and historical attractions, the Amazing Hotel Sapa has delicate style, spacious rooms, and most significantly, smooth sensible service and personalised enjoyment, making it a perfect mountain retreat for business visitors and leisure travelers as well. 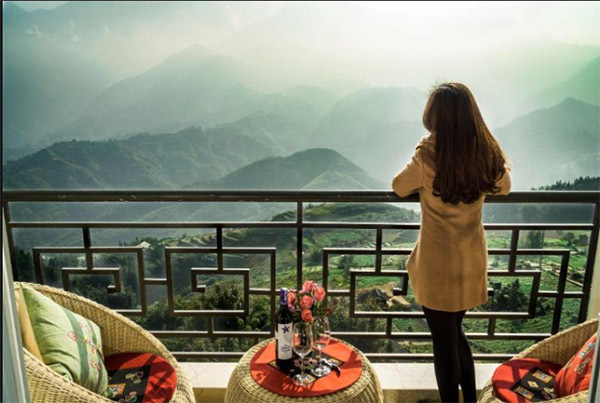 This luxurious and stylish hotel includes more than 80 rooms and suites with an impressive view of Mount Fansipan and terraced rice fields. State-of-the-art and elegant, this place provides contemporary rooms with home comforts, heated indoor swimming pool, free wireless internet access, a fitness center, exquisite restaurant and bar, beauty and spa services, and a fine range of banqueting and meeting venue to cater to every need and occasion. You want to enjoy the mountainous scenery from your room. Easy, as there are more than 8o rooms and suites with impressive views of the surrounding mountains and terraced rice fields. You want to have successful deals with your business partner there. You want to throw a romantic wedding in this beautiful town. Easy, as there are some cutting-edge meeting rooms and event venue. You want to enjoy delicious meals in professional places. 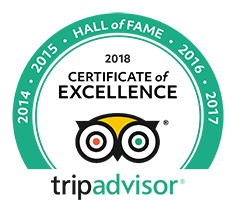 Easy, as there are a very beautiful and delicate restaurant and bar with a variety of meal options for any leisure and business situation. You want to hit the gym to keep your body in shape and not break your healthy routines. Easy, as there are the most modern entertainment facilities composing heated indoor swimming pool; well-equipped fitness center or calm and peaceful spa. But the most beautiful quality of this hotel is not its exquisite service. Can you guess what makes it become one of the best places to stay in Sapa Vietnam? To me, it is the hospitality and professionalism of the staffs and the owner. I still remember that night, when I was preparing for an important event on the day after, an unfortunate accident occurred. The main agent who was in charge of flower arrangement could not bring the needed flowers on that day as promised. We could not blame them as well since they lost almost all of their stock due to an accidental fire. Poor them, poor us. Though we did not depend on them totally, the broken contract at the last minute really did affect us. Because we were new there, it was hard for us to immediately find another supplier. Thanks to the manager of Sapa Amazing Hotel, he had used all of his connections to help us get over the worst. In fact, the new agent was even better the previous one. I really appreciated their effort and dedication. I bet that with all enthusiasm, they will serve you as well as they served us, maybe you can have an even better experience there. 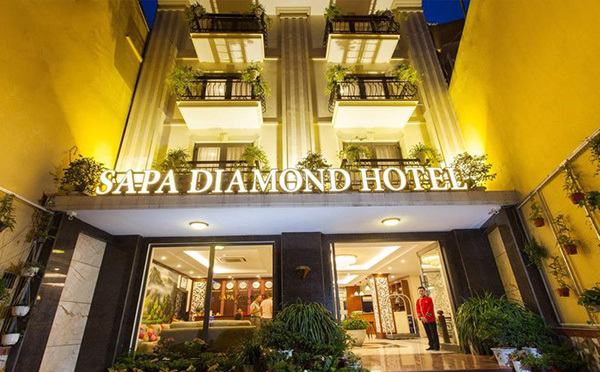 If you are on a budget, Sapa Diamond Hotel is a good option for you, as it also provides all necessary amenities but with cheaper price. They also have various ranges of rooms, from a deluxe to a suite, for both single travelers and families. They also own a restaurant and spa inside the hotel as well. 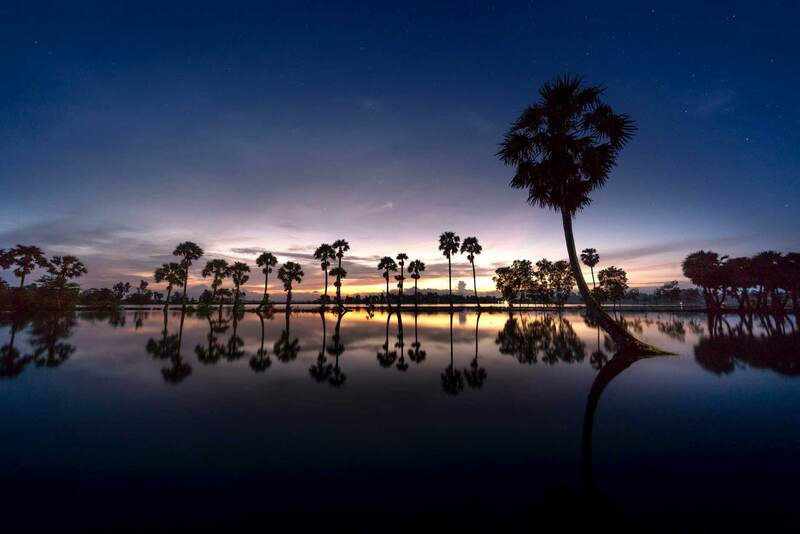 Though they do not provide meeting rooms or fitness center or heated swimming pool like the 4 or 5-star ones, it still meets your basic demands. By the way, Sapa Diamond Hotel is near Sapa market, where the locals gather there for trading products and news. You can reach there in few steps, and I bet that you will make many meaningful memories there while exploring the local cultures. The markets are colorful, held once per week. There are 2 main markets, namely Bac Ha market and Coc Ly market. The Bac Ha one is organized every Sunday while the Coc Ly one is held on Tuesday every week. Therefore, anytime you visit Sapa, whether it is on the weekend or on the weekdays, you are able to find something interesting to do. 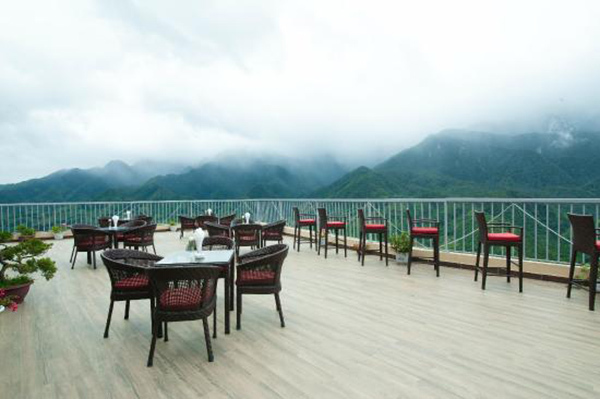 Sapa Diamond Hotel also helps tourists enjoy Sapa specialties in a safe way as well. In spite of the fact that the grilled food there is very delicious, some of you might need a lot of time to get used to it. Especially some picky eaters with a sensitive stomach, it is hard for them to get used to new dishes immediately. However, do not worry. Even the most difficult eaters will be satisfied with the food served by Sapa Diamond Hotel’s restaurant. 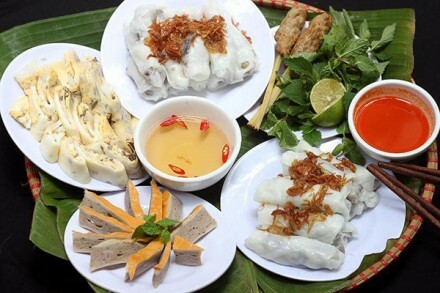 The cook there has been trained to understand the differences between Western cuisine and Vietnamese cuisine, so he is able to create a dish which is a perfect combination of 2 food cultures. For example, in many Vietnamese dishes, there are a lot of spices and sauces, which can be attractive for some, but irritating for others. Depending on your requirements, the cook at Sapa Diamond Hotel’s restaurant will moderate the amount of spice, in order to make sure that eaters can have the most wonderful experience. That is what I love the most about this hotel. Because I am a food lover, so the quality of dining meals is very important to me, especially after an arduous journey or a significant business meeting. I really need some good food to push me up and recharge my battery. I think it is true for many other people. I hope that you guy will receive the best service as I do. 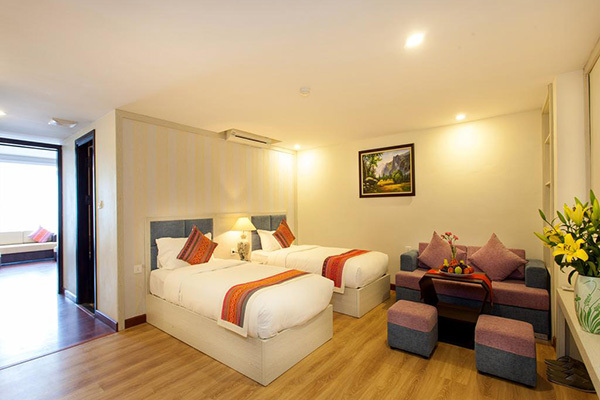 In terms of the best places to stay in Sapa Vietnam, there are many hotels, homestays, and motels which are also very nice. 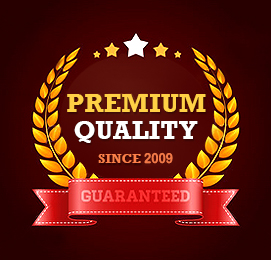 Depending on your budget and your specific requirements, we might provide you more options. In fact, according to a recent survey, there is a resort and spa named Vitoria Resort and Spa. It is considered to be the best place to stay in Sapa by many tourists. It has all the facilities mentioned in paragraph 1. On top of that, it also has other valuable additional services such as Victoria Kid Club, babysitting service. And the most impressive one is Victoria Sapa homestay. You can live in a traditional wooden house with local people. Please imagine that you wake up in the middle of a terraced rice field, listening to local birds, and take a deep breath of fresh air there. You can also be served delicious homemade food, and observe how local people here live for thousand years closely. For further information, you can read other article named “the best place to stay in Sapa”, which can provide you more details. 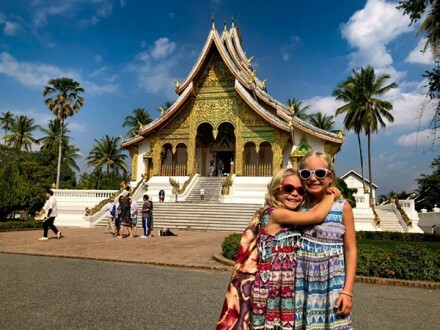 In short, no matter where you live, I bet that you can have many fond memories here with your friends and families since Sapa has been a well-known destination in Vietnam for its distinctive and rich culture. I hope that your days in Sapa and other regions in Vietnam such as Hanoi, Hue, Sai Gon, Da Nang will be wonderful. Thank you for reading.